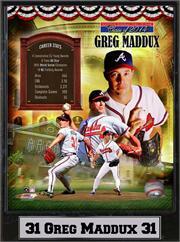 You might remember them as the Milwaukee Braves, but now everyone knows them as the Atlanta Brave,s and they are a team like no other. 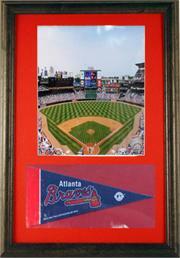 The Braves were founded in 1871 and are considered the oldest continuously playing team in America professional sports. 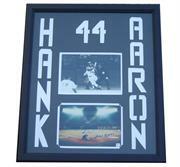 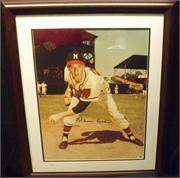 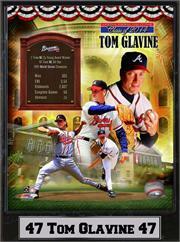 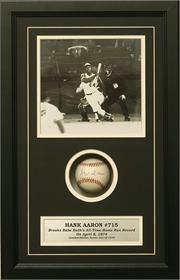 Here you will find great memoribilia like Autographed Hank Aaron and warren Spahn collectibles. 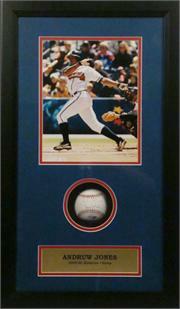 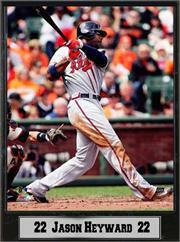 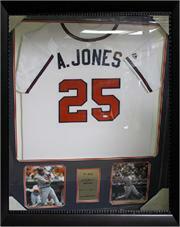 Framed photographs with statisics, Player Plaque's and various other fantastic Braves Merchandise are available for you.